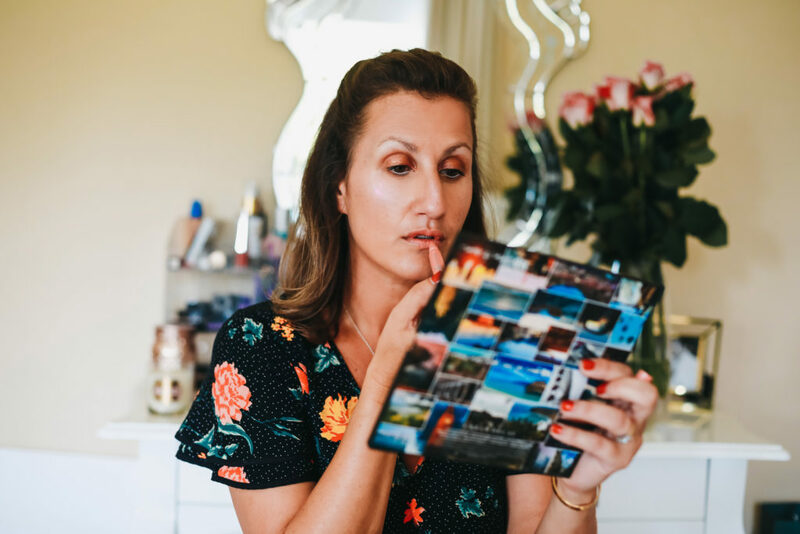 Being a makeup artist means I am always striving to be the best I can be so that means looking after my models and making sure that their skin looks great. Skincare is the ultimate key for me when it comes to great skin that looks glowing and healthy. I love love face mists they have become a key part of my beauty routine when getting models ready. 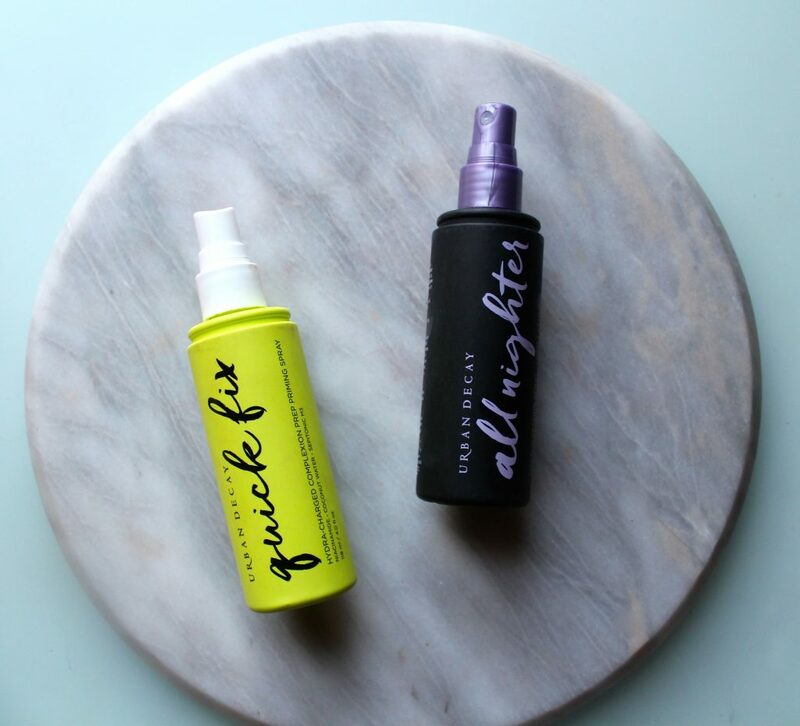 The Urban Decay face mists have got it down with their new launch of the Quick Fix and their All Nighter Setting Spray. These 2 bad boys prep the skin before makeup application and then set to make sure your makeup doesn’t budge. My new favourite liner the Urban Decay Razor Sharp Liquid Liner its literally the bomb. I have never been a massive fan of liquid liners. Usually they run and just get a bit messy especially if I am trying to apply on myself. 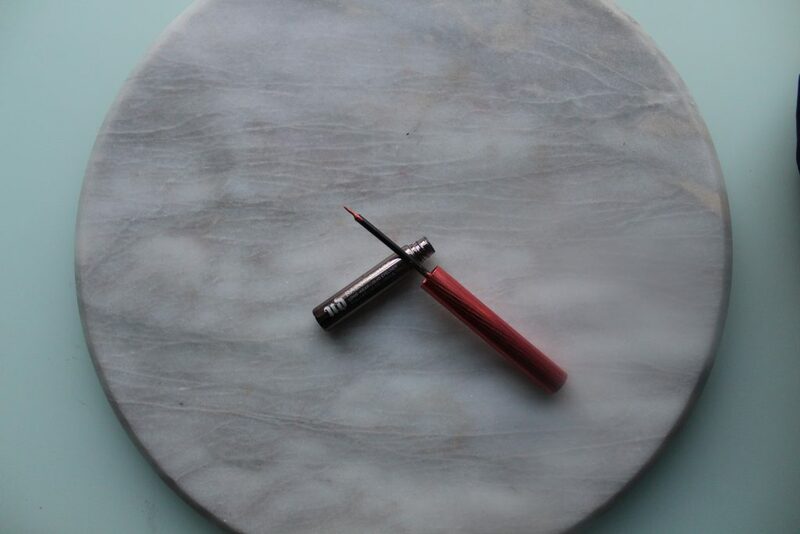 This liner is a long wearing liner that lasts the distance even in extreme heat. I put the liner to the test on the weekend for the We Love Summer Party and it was still on at the end of the night. Happy Days. Great new people for those of us who aren’t based in Joburg the whole Urban Decay range is now available on Foschiniforbeauty.co.za!!! We saw the first store open last year and then a second in Joburg but that’s no good for the rest of us in South Africa who want to get our hands on the brand. Foschini launched its beauty store last year and I have been patiently waiting for the brand to become available. Sadly there is still no news of a store in Cape Town but am just so happy that we can now buy online. Happy Days. I never realised that there were so many amazing beauty brands available in SA. 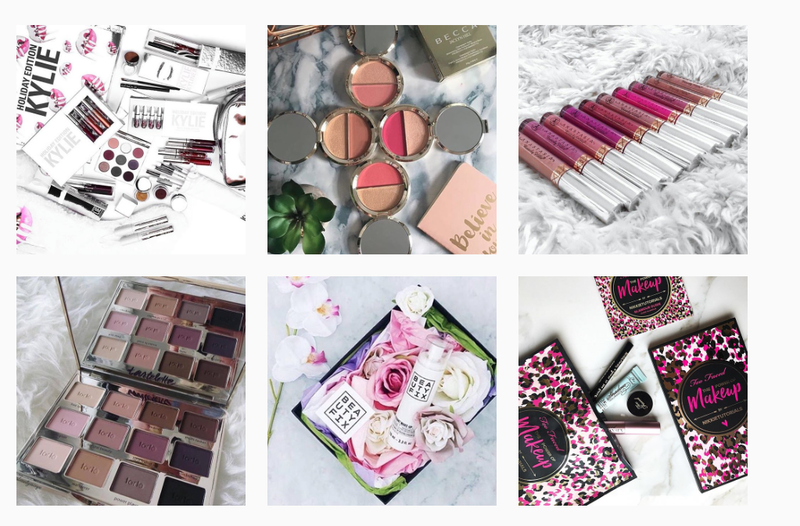 I literally came across an instagram account called Makeupbowtique and realised that so many of the brands I love are available here. I have been ordering through friends and then waiting to get my products so happy days when I realised there are a few people Joburg based that have eveything I want. If you are a lover of makeup like me and are desperate to get your hands on Anastatia Beverely Hills, Tarte, Huda beauty, Morphe brushes and more. Its finally all available here without all the awful duties we normally get hit with. Its finally here the first store of Urban Decay in South Africa. Sadly I couldn’t make the press trip as I am overseas but I wanted to share with my readers the new gorgeous store in Joburg in Sandton City. My fellow bloggers luckily got to get a sneaky look before the store opened on 9th July and I can’t wait to get myself there when I am next in the city. What I am so happy about is every product available overseas (apart from the Gwen Stephani palette)is in this store unlike some of the other brands if you want something you can get your hands on it. Urban Decay Is Coming to SA!!! 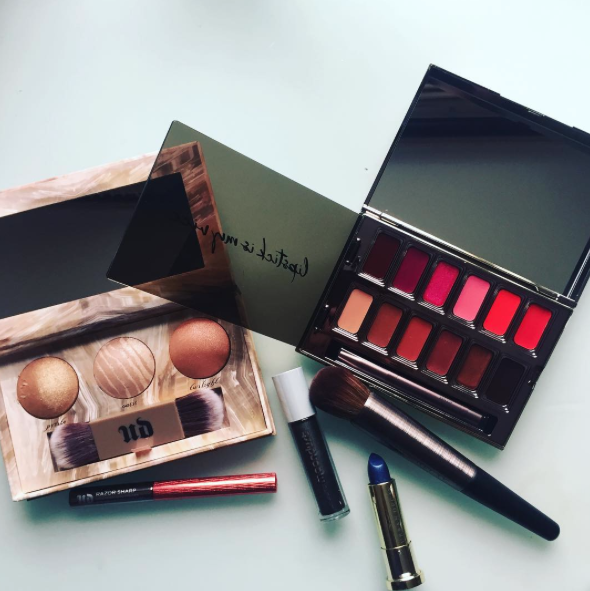 If you don’t know the Urban Decay brand then its one you are going to want to get to know quickly. 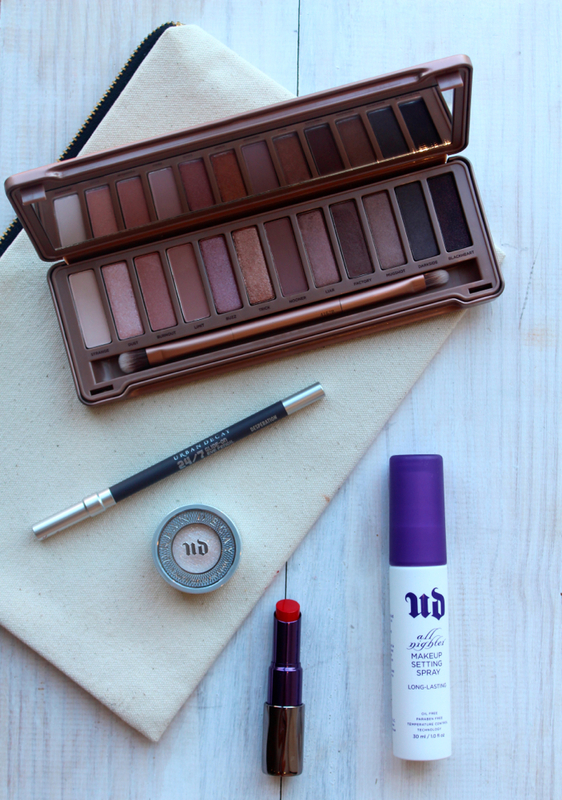 For all you makeup junkies its happy days when Urban Decay hits SA shores this May. Sadly if you Cape Town based like me we will have to wait a bit longer as the first stand alone store arrives in Joburg and then rolling out to Durban. Good news though we will be able to be online this year too making it easier to get our hands on this cult brand. 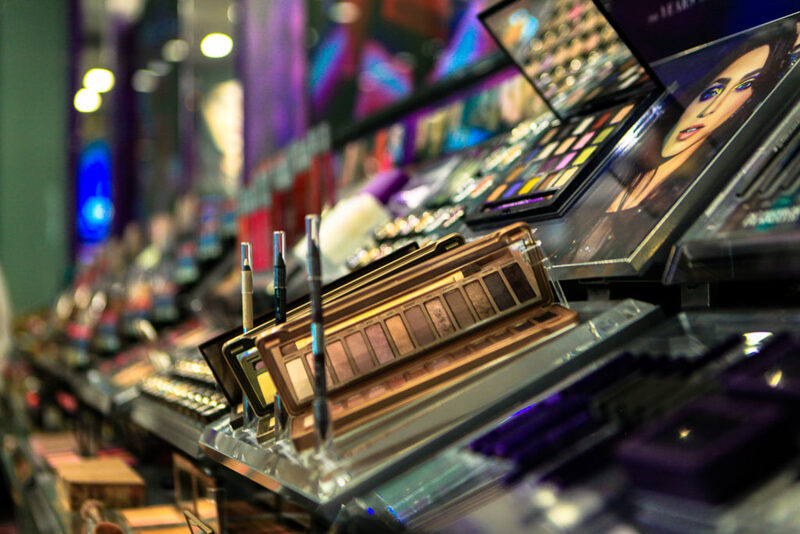 Urban Decay is known origionally for the Naked Palette with now 3 different palettes as well as the amazing eye potion primer probably the biggest seller making eyeshadow more vibrant and last all night long.